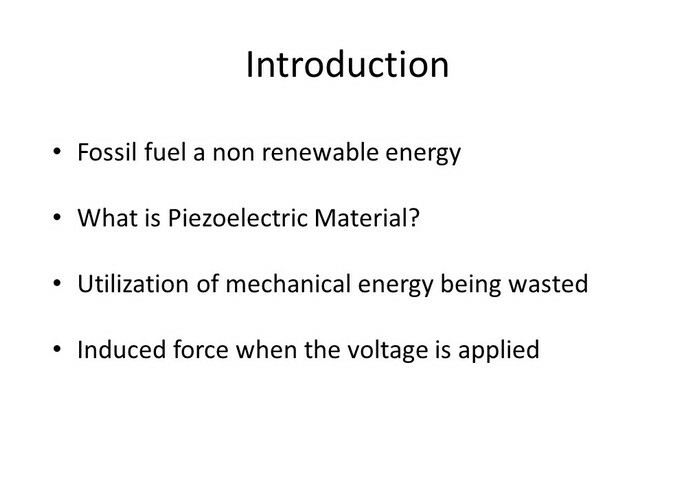 Why do we use fossil fuel when we have a solution of Piezoelectric Power? As mechanical engineers, we looked for a sustainable, profitable and eco-friendly solution towards generating electricity in Dubai. 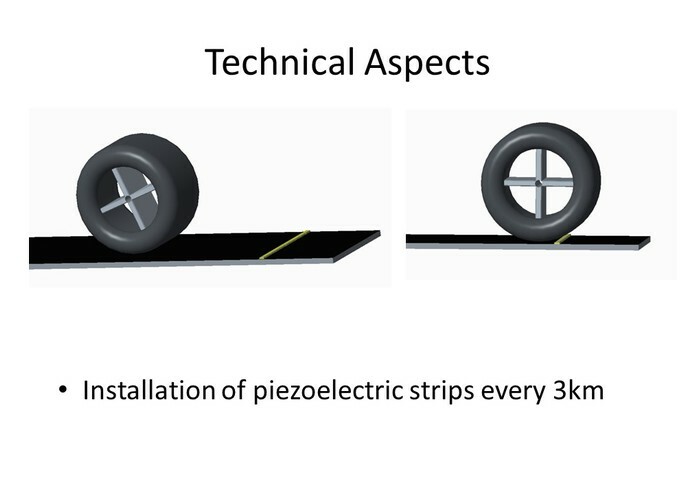 We've used the piezoelectric material on the roads which is a source of generating electricity. 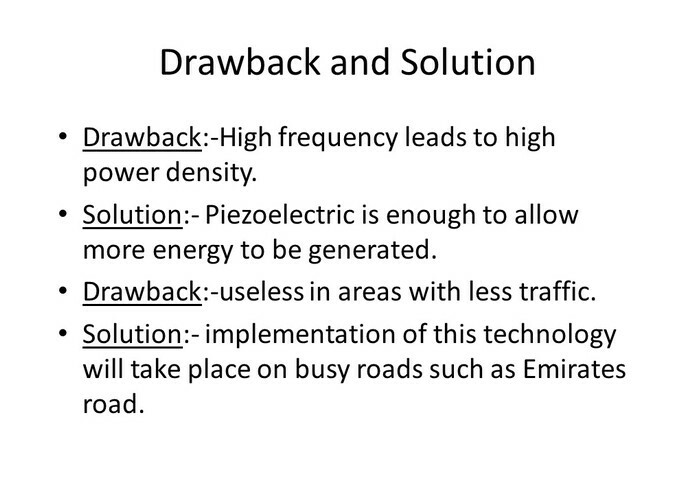 We have proposed a solution to devise a system to generate electricity in UAE. The process of getting the right information. It is complex and a bit tricky. We did it. 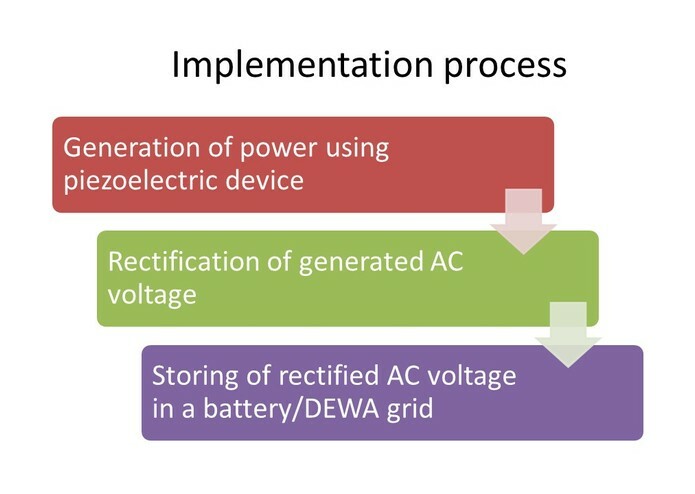 Power generation is possible with the piezoelectric material. New skills, networking skills, real life scenarios where electrical engineering is applied. 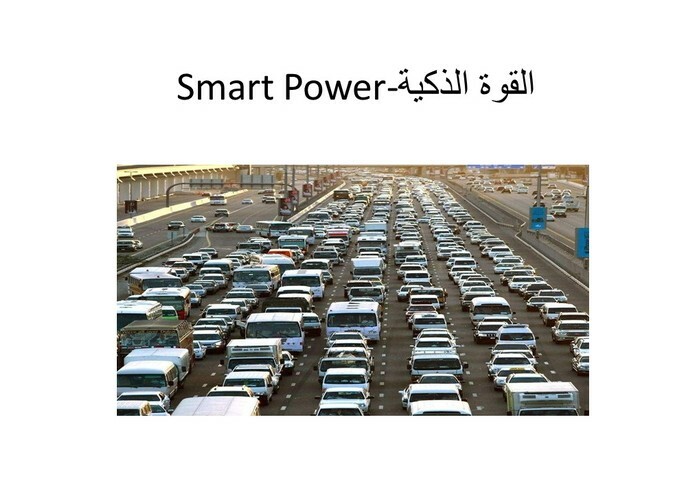 If we would get selected, we will devise a proper real data based strategy to implement it with the kind cooperation of DEWA. backed the idea of smart power by coming up with facts to support our idea. Covered up all the financial related aspects. Contributed in the idea of the project. Calculated the business investment of the whole project and found the materials that were needed to complete the project. Helped in designing the presentation. 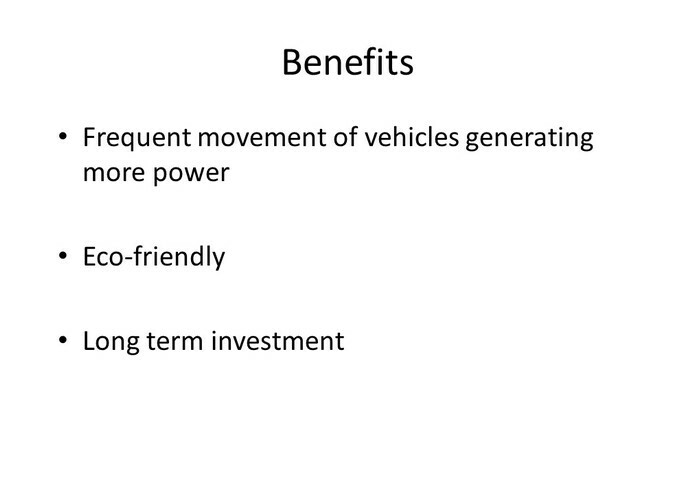 Gave the idea of power generation from high speeding cars. Engaged in all calculations related to the project. Try to create pro types but the needed advance skills which i still had not studied or touched upon.